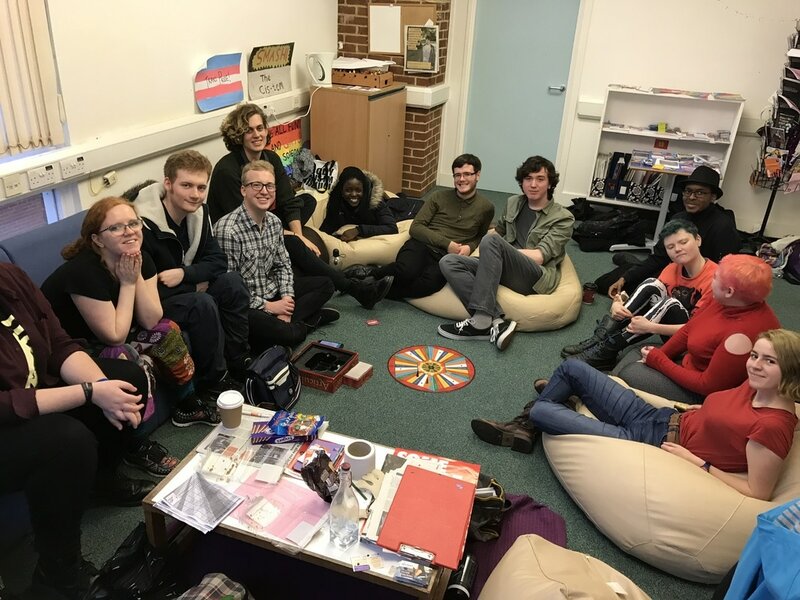 Sussex LGBTQ+ Society is nationally recognised as one of the best in the country. We have won many awards from the National Union of Students, most recently being highly commended in the category of ​Best LGBTQ+ Society​. The LGBTQ+ Society here at Sussex is where I've made some of my best friends and had the best years of my life so far. This Society has become my entire life and I wouldn't have it any other way.